Science really does cook up some crazy inventions sometimes, doesn’t it? Quite literally in this case. Three years from now, you may be able to buy a very special brand of meat in your neighbourhood supermarket. In that, no defenceless animal was raised and slaughtered to produce it. Yes, thanks to the efforts of some brilliant minds in biotechnology and meat production, cultured meat is finally on its way towards becoming a commercial reality. 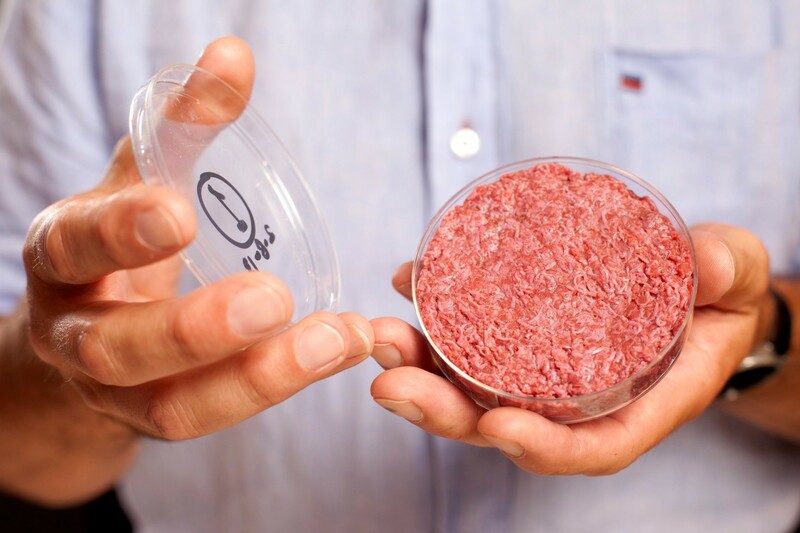 Mosa Meat, a Dutch startup, recently announced that it had raised 7.5 million euros to commercialise cultured meat — meat produced from animal cells rather than slaughter — and bring it to the market by 2021. In this initiative, the startup collaborated with Bell Food Group, a Swiss meat producer, and M Ventures, a venture capital firm. It’s clear that the global livestock will not be able to sustain the exploding world population for long, which is why the idea of cultured meat could be a lifesaver in the coming decades. Professor Mark Post, a pathfinder in cultured meat production and the co-founder of Mosa Meat, realized this early when he began trying to create the world’s first cultured beef burger, succeeding in 2013. This marks yet another giant stride in finding sustainable alternatives in terms of food consumption. Here’s hoping that more such brainwaves follow soon.